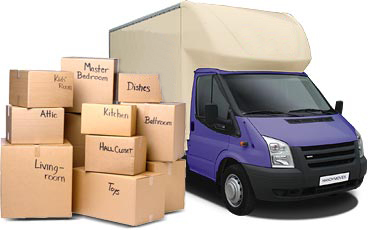 Have you considered looking for outside help to assist in your removals? If you haven’t, you may not be fully aware of the benefits we bring at Handy Services. Carrying out house removals is an incredibly difficult and time consuming task, but we cut all of those troubling worries out and leave you with the extra space to relax back. Not only can we help give you more time to yourself, but we’re also trained in the best approaches so you won’t have to spend a second concerning yourself with the wellbeing of your property. All sorts of damage could be caused if you steam in ahead, so talk to the experts instead by calling 020 3793 4888 today! Movers more acquainted with your local area than you can imagine, after years of work. We work better than anyone else in an emergency, and offer you optional same-day service you’ll love. Professionals with a deep understanding of Health and Safety, and the right methods that need to be put in place for your security. Fully checked and certified removal experts for every single aspect of your requirements. Just as good at providing office removals as we are domestic, so if your workplace needs an extra touch then we can provide it. The highest standard available of all-inclusive moving services in your region and across the board. Why Be a Drain on the Environment? We’re the only company within your district who knows exactly how to conduct things in the most eco-friendly manner possible. House removals don’t have to have a negative effect on the environment, but without the proper packing supplies – sourced from green suppliers – and a professional approach to disposal then you could be increasing your carbon footprint by going elsewhere. Instead, bring us in for your removals as we have a history of making the atmosphere we all share a priority in all of our undertakings. We’re a removals company who cares. From our customers to the planet, we always put these important thoughts ahead of our profits, and you’ll be amazed by the results we get! Whether you’re planning domestic or office removals, there’s no point going ahead with it if you’ll be left with piles of broken property or certain things in need of expensive repairs. 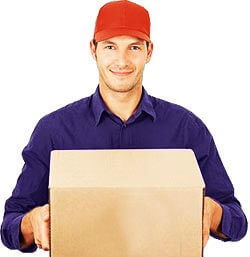 Why not let our movers come in and help you get the job done at incredible prices you wouldn’t believe? While the high quality of our work has to be seen to be believed, you’ll never look elsewhere when you see what our removal company is capable of. You wouldn’t have thought you could get the level care you get for our budget charges, but let us show you that a smooth and happy removal is well within your grasp! We’ve spent a long time at Handy Services building up our services to be truly unbeatable in quality, efficiency and price. As a result, using our removal services will surely get you well on your way to finding happiness and comfort in a new home or workplace. Don’t trouble yourself with the planning and logistics that go into removals, and have us take care of it for you instead – down to the very last detail! It doesn’t stop there either. 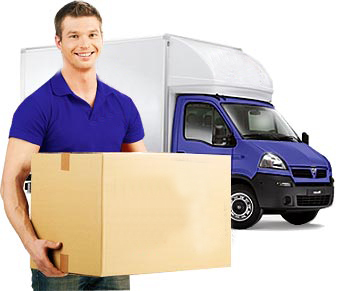 We provide top notch moving vans with excellent drivers, all designed to keep the safety of your things paramount. 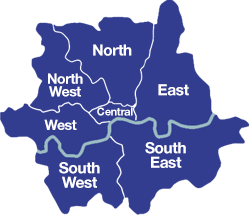 Contact us right now to get the full lowdown on our advantages through 020 3793 4888!